Following the success of our 'Dunwich Discovery' Trail, National Trust Dunwich Heath approached Ugly Studios to revamp their existing Smugglers' Trail. The trail would need to be fun, motivational and rewarding, to re-engage children and family groups with the activity. 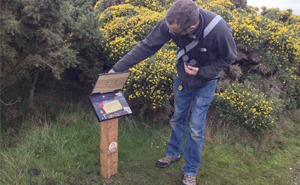 We envisioned the trail posts as a series of treasure chests, with questions concealed inside. 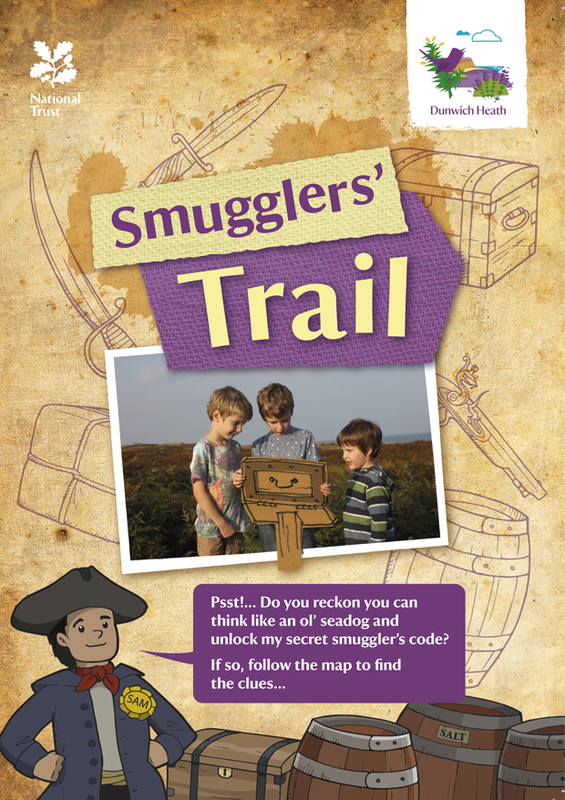 A new leaflet was designed, with a voice for the trail in the cartoon form of Sam the Smuggler. 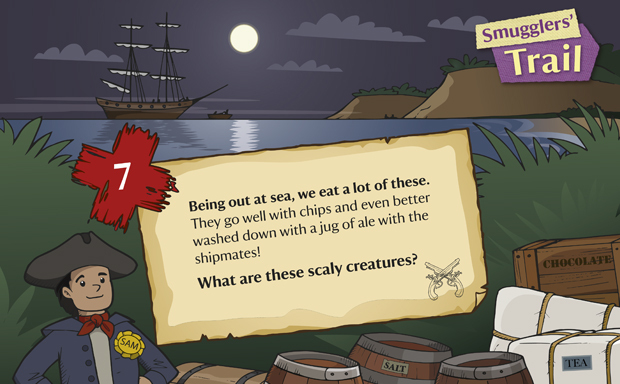 Children would be encouraged to crack a code by filling in the 'captain's log' to complete the trail. 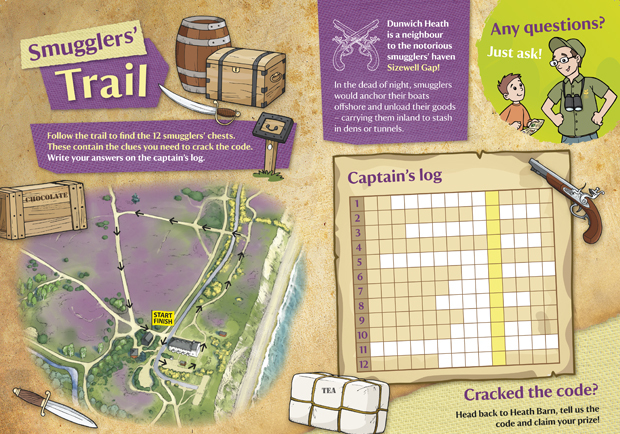 The Smugglers' Trail has opened to the public, marked out by 12 'smugglers' chests' and supported by a trail leaflet. 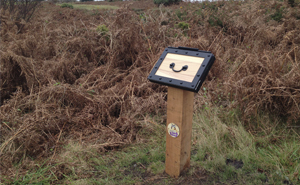 National Trust Dunwich Heath are very pleased with the finished product, and the trail has proved popular with Dunwich Heath visitors of all ages. Ugly Studios have led the design and production of 90% of our visitor interpretation projects and have always delivered an outstanding job. We are very pleased with their work and look forward to working with them on future projects.